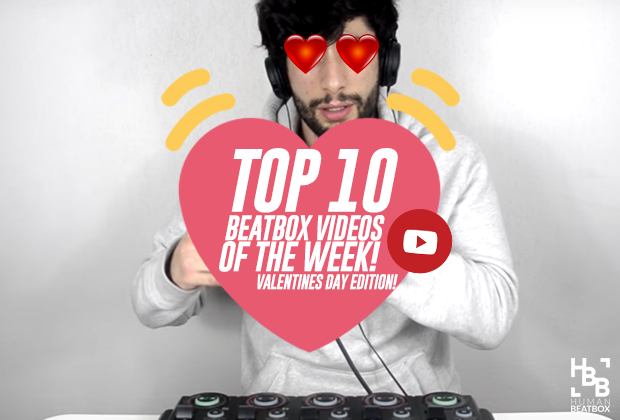 Happy Valentine’s Day, beatbox family! Hope you’re all having an awesome week! Whether you’re spending the day with your lover or rocking that single life, never forget that your one true love will always be beatboxing. With that being said, let’s kick off this Top 10! 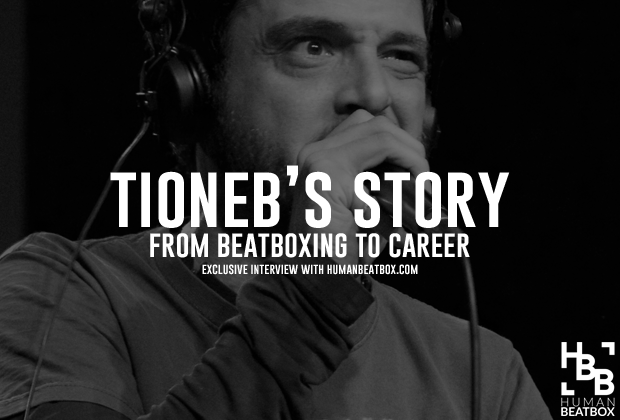 Even though beatboxing is rooted in hip hop, it has branched off into so many different genres of music such as EDM and rock. In this video, oZealous tackles the song “Heavydirtysoul” by the Grammy-winning band, twenty one pilots. 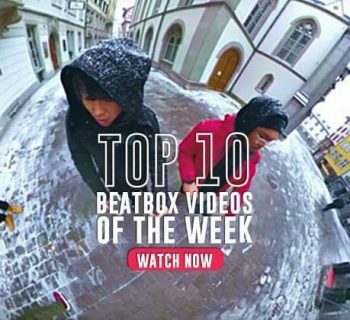 This past week, BeatboxTV dropped the conclusion of the LA Beatbox Battle. In it, HARMicide brings his crazy originality against Kindo’s new school flow. 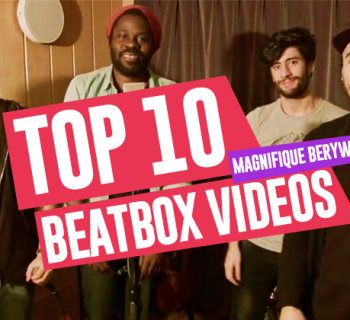 The Beatbox House has been doing it big in NY, showing off beatbox battle culture at their gigs. In this video, Amit and NaPoM fight it out once again in a Beatbox House Seven-To-Smoke battle. 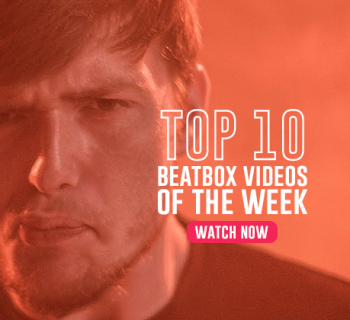 The newly-crowned UK champ shows off his musical side with his second solo shoutout for Swissbeatbox. Yes, I know. NaPoM made the list again. But trust me, this video is more of a comedy than a battle. In a world full of crazy technicality and bass-boosted EDM, it’s nice to appreciate the simpler pieces of music out there. After a long wait, the first wave of Korean Beatbox Champ vids have finally dropped. Get hype for this one! MB14 never ceases to create beauty in whatever he makes. This is only a taste of what’s to come in the upcoming GBBB. Azel continues to wow the Swissbeatbox crowd with another shoutout, displaying his crazy liquid sounds that have come to be his signature style. I’m pretty sure most of you had to double check that title to make sure it was real. Rest assured - it’s real. Armed with three rounds each, Alem and Zer0 go head-to-head in a battle you don’t want to miss! 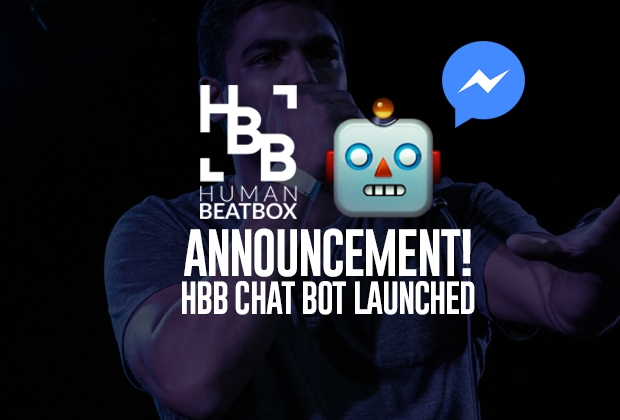 We at HumanBeatbox really want to up our game this year. With that being said, we’re trying to start up a new series, “Life of a Beatboxer”, over on our Youtube channel. Check out our very first episode featuring Exacto! Hope you enjoy. Thank you for liking and sharing!